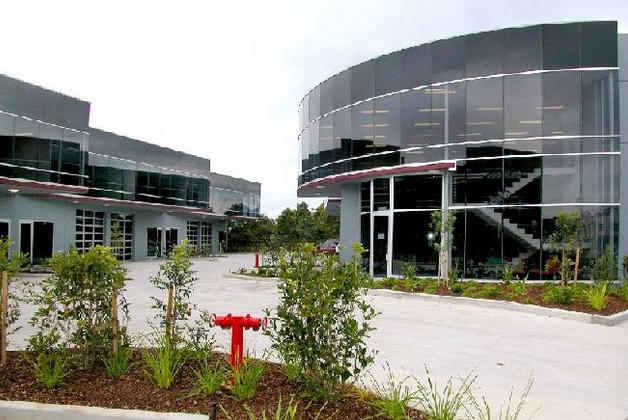 For Lease ~ Industrial / Factory / Warehouse ~ LANE COVE ~ 9-11 Chaplin Drive ~ MODERN 218m2 WAREHOUSE - 4 CAR SPACES! MODERN 218m2 WAREHOUSE - 4 CAR SPACES! 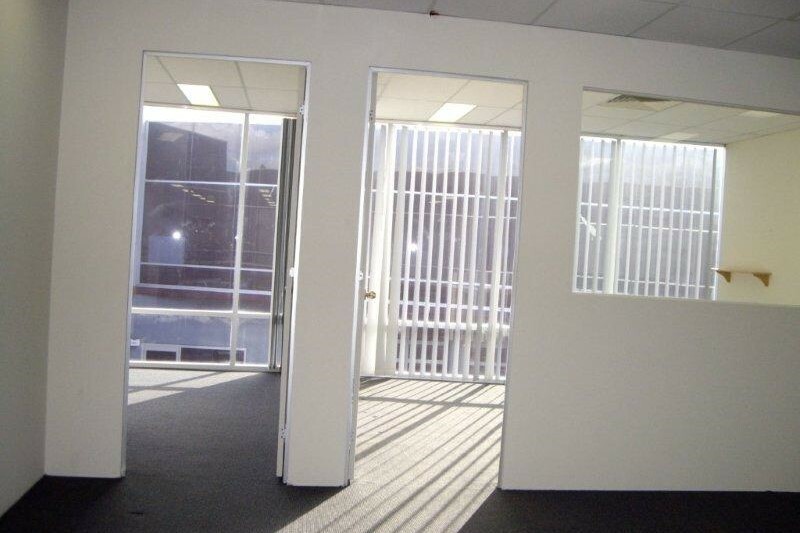 With 113m2 Warehouse plus 105m2 Office, and 4 car spaces included, this unit can easily accommodate a team of 8! The unit is well presented, has great light and loads of possibilities. Inspections welcome!